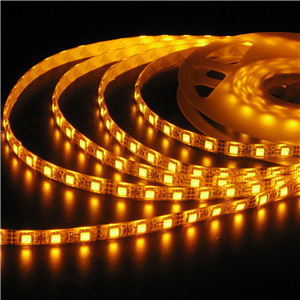 Buy 3528 LED Flexible Strips from China LED Light Manufacturer Haichang Optotech, IP67, silicone tube, waterproof, DC12 or DC24V, various colors. 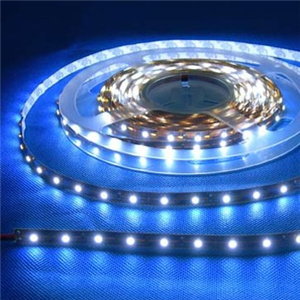 The waterproof 3528 LED Flexible Strip is designed for outdoor use. 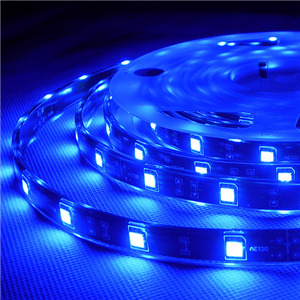 The LEDs and PCB board are covered by silicone tube. 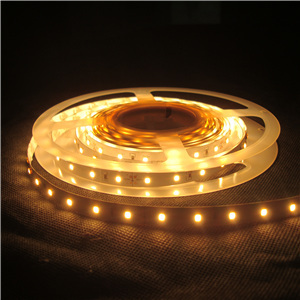 Made of super bright 3528 SMD LED, it is quite bright, rugged and durable. It works under DC12V or DC24V which is safer than high voltage tubes or strips. It is cuttable every three or six LEDs.